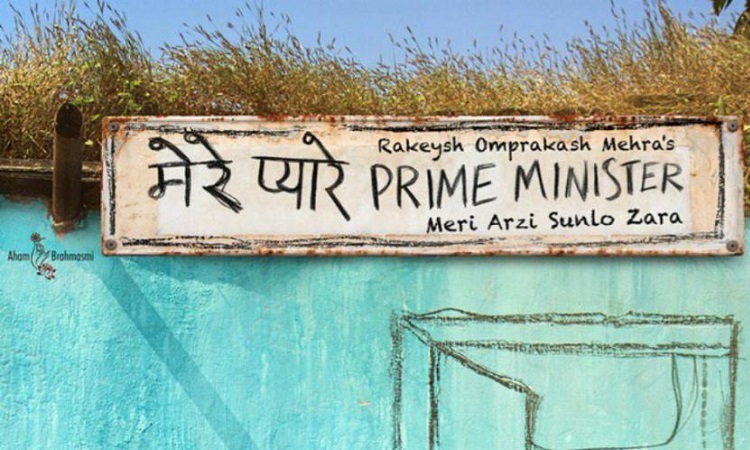 Rakeysh Omprakash Mehra's "Mere Pyare Prime Minister", which was earlier slated for an October 2 release, will now hit the screens on December 14. Check Out! Kajol's ANGRY reaction to Ajay Devgn's prank Is Arbaaz all set to get hitched with his Italian girlfreind Georgia?